Liverpool sealed their place in the last four of the Champions League for the first time since 2008 with a pulsating 5-1 aggregate win over Premier League champions in waiting Manchester City. Pep Guardiola’s team needed to overturn a 3-0 deficit from the first leg, but the comeback looked on when Gabriel Jesus opened the scoring just two minutes into the second leg. But a controversially disallowed Leroy Sane goal moments before half-time resulted in an aggrieved Guardiola being sent to the stands – and City failed to recover from their disappointment. Liverpool regained control of the tie through Mo Salah’s vital away goal, his 39th of the season, before Roberto Firmino ended the tie as a contest 13 minutes from time. 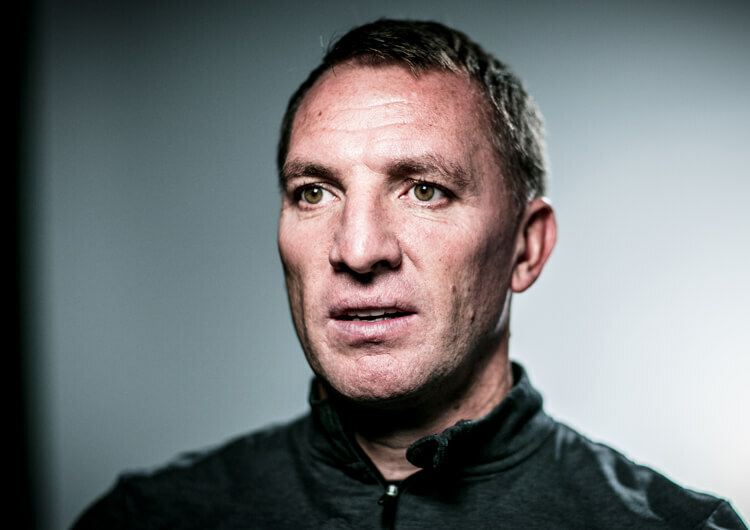 Here, our professional coaches analyse the tactics and key moments from Liverpool’s win – and assess what went wrong, again, for City and Guardiola. Manchester City set up in a 3-5-2 formation, with Kyle Walker, Nicolas Otamendi and Aymeric Laporte forming the defensive back line. In possession, they were incredibly fluid and often found themselves attacking in a 3-2-5 structure. David Silva, Leroy Sane and Bernardo Silva joined the central attacking pair of Gabriel Jesus and Raheem Sterling high up the pitch, looking to force early chances against Liverpool’s defensive unit. After a defensive mistake from Virgil van Dijk led to City taking the lead only two minutes in, the tempo of the home side’s passing became electric. City dominated possession throughout the first half, often building short from goalkeeper Ederson. Kevin De Bruyne and Fernandinho assisted the back three, as Liverpool pressed high up the pitch. Walker, who was laboured in possession and frequently resorted to longer balls into wider areas, was targeted by the Liverpool players. But as they pushed across and squeezed him, this opened an outlet for City on the left. De Bruyne was consistent in accurately switching the play to Leroy Sane, who provided maximum width on the far touchline. With David Silva making forward runs inside, he was able to combine well with Sane to force multiple crosses into the box – although the height and aerial power of Dejan Lovren and Van Dijk saw City struggle to threaten from these deliveries. City changed to a 4-4-2 structure during the second half, with Fernandinho dropping into the centre-back role. 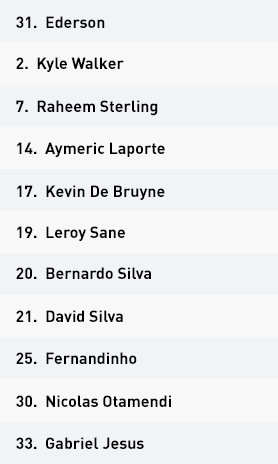 De Bruyne and David Silva were left as the two central midfielders against Liverpool’s central trio, and this change had a negative impact on City’s penetration. They now struggled to find forward passes in the centre of the park. This set-up did enable full-backs Walker and Laporte to attack higher up the pitch and frequently overlap Bernardo Silva and Sane, but to little avail. When Liverpool were able to progress into forward areas, the home side struggled defensively. De Bruyne and David Silva failed to cover the huge central spaces, notably during the defensive transition. Fernandinho stepped out from his adjusted position in the back line to cover some of the space, but this opened up additional gaps at the back. Liverpool eventually sliced through the back line as a result, grabbing a crucial away goal from which City never recovered. With morale now dropping among Guardiola’s players, Liverpool went on to grab a second after Roberto Firmino pinched the ball away from an isolated Otamendi and finished well. Manchester City set up in a 3-5-2 when out of possession. Raheem Sterling and Gabriel Jesus aggressively pressed Liverpool’s defenders, forcing them to play quickly. The defensive trio of Kyle Walker, Nicolas Otamendi and Aymeric Laporte played a very high line, leaving plenty of space in behind. Liverpool spent the majority of the game in a congested, deep defensive 4-5-1 structure. Sadio Mane and Mo Salah would track back to support the central midfield three. Roberto Firmino would also work back to help block central passes and delay City’s switches of play. City were insistent on building short from Ederson throughout the first half. 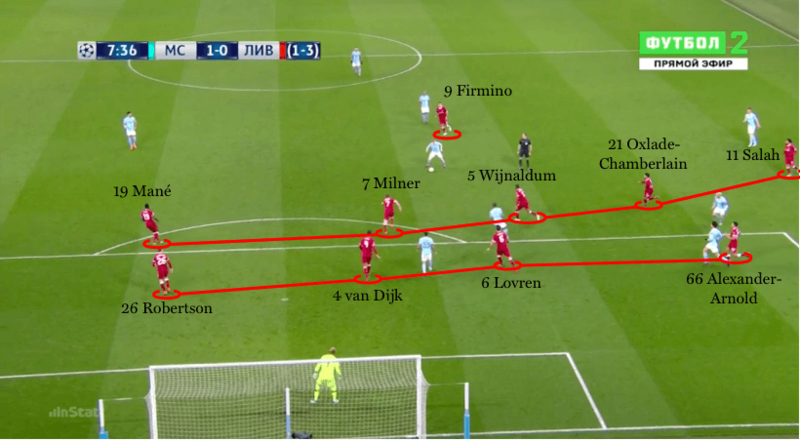 The back three positioned themselves very wide, with Kevin De Bruyne and Fernandinho showing for central passes which often split Liverpool’s high pressing front three. City had much more success building down their left side. With City continuing to build short, Liverpool’s trigger to increase the aggression of the press was Walker. 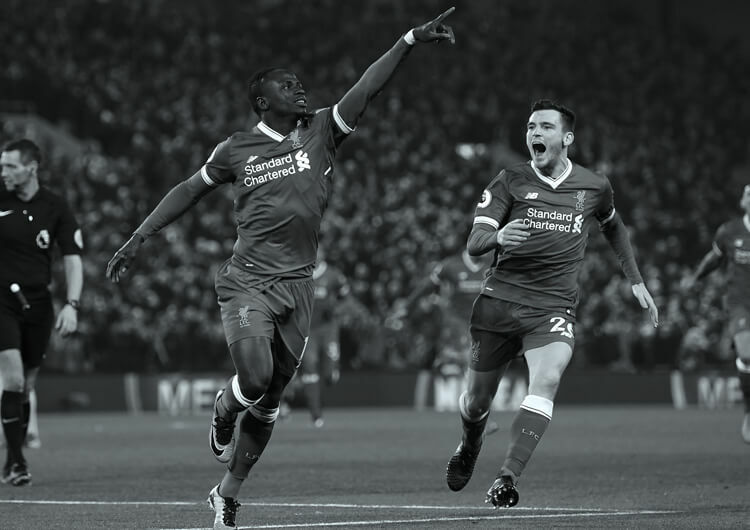 When he received the ball, Sadio Mane sprinted across, often forcing Walker into rushed decisions. 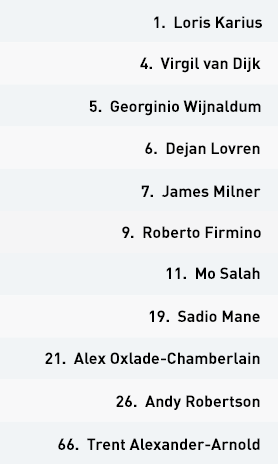 James Milner supported Mane from midfield, along with Firmino. Liverpool continued to aggressively press their left side of the field. This naturally left spaces for City to switch the play to Liverpool’s right side. With Sane providing maximum width on the touchline, City had a route out of Liverpool’s aggressive yet one-sided press. Despite City dominating the majority of first-half possession, Liverpool were still a threat on the counter. 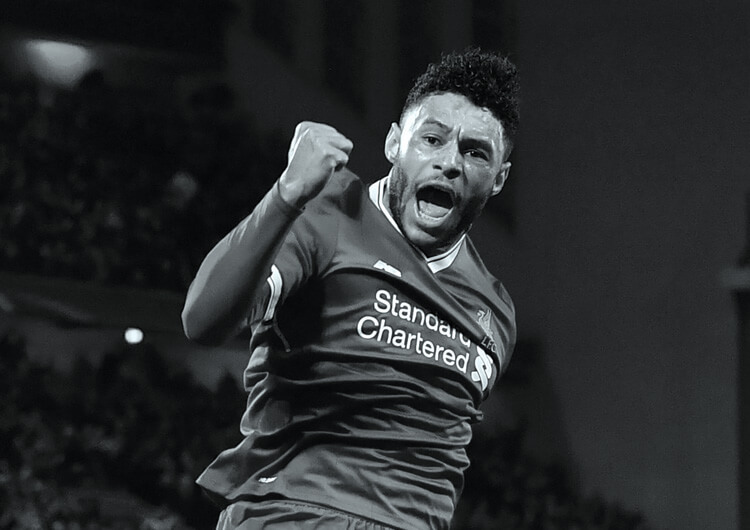 Milner and Alex Oxlade-Chamberlain alternated in providing supporting forward runs to enhance Liverpool’s attacking transitions. Salah also swapped with Firmino as the centre forward to offer a more direct approach. City switched to a 4-4-2 structure in the second half, with Fernandinho dropping into centre-back. De Bruyne and David Silva were left as a two against Liverpool’s central midfield trio. Despite being underloaded centrally, both full-backs – Walker and Laporte – could now attack higher up the pitch, with Bernardo Silva and Leroy Sane driving inside more. As Liverpool now had an overload in midfield, this created huge central gaps to exploit. With neither De Bruyne nor David Silva defensively minded, Liverpool surged through the middle of the pitch with direct counter-attacks. City recognised this weak link in midfield, and Fernandinho began to step up out of their defensive line. This, however, caused additional problems, as Liverpool now had gaps to further penetrate. With City’s defensive line still very high, Liverpool punctured the back line with ease to clinch an important away goal. 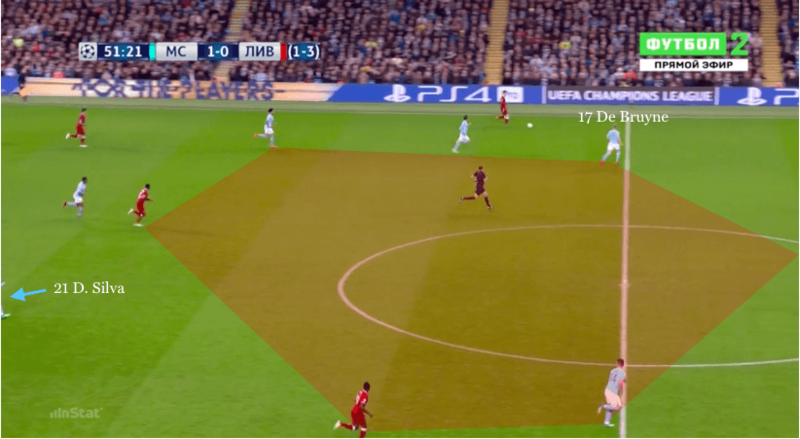 An alternative method City used to nullify Liverpool’s central overload involved Bernardo Silva or Sane pressing inside from the wide areas. However, this released both of Liverpool’s full-backs for the first time, enabling the pair to build down either side and attack City. Liverpool set up in a 4-3-3 shape, which moved into a 4-5-1 when out of possession. Knowing they would face an attacking onslaught from Manchester City early on, the visitors dropped into a low, compact defensive block. With City looking to build short from their goalkeeper, Liverpool’s attacking trio of Sadio Mane, Roberto Firmino and Mo Salah pressed high, waiting to pounce on the slightest mistake. 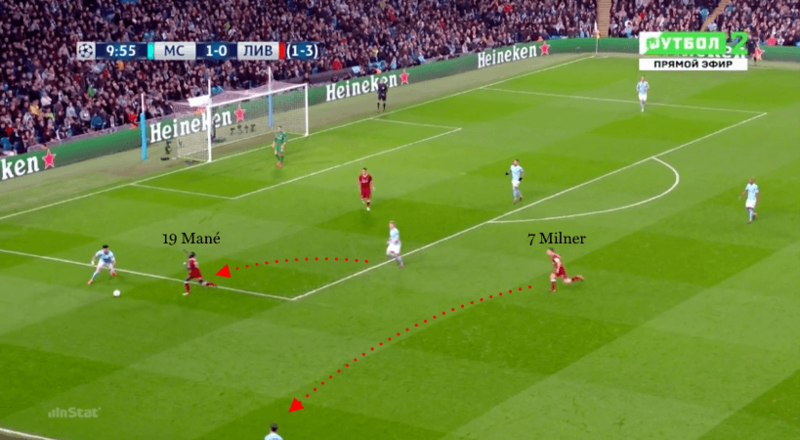 Liverpool targeted Kyle Walker as their pressing trap – as soon as the ball travelled towards the right-sided member of the back three, Mane and Firmino pounced, often forcing him into an individual mistake or speculative long ball. James Milner also supported this aggressive press, squeezing the pitch towards Liverpool’s top-left corner. 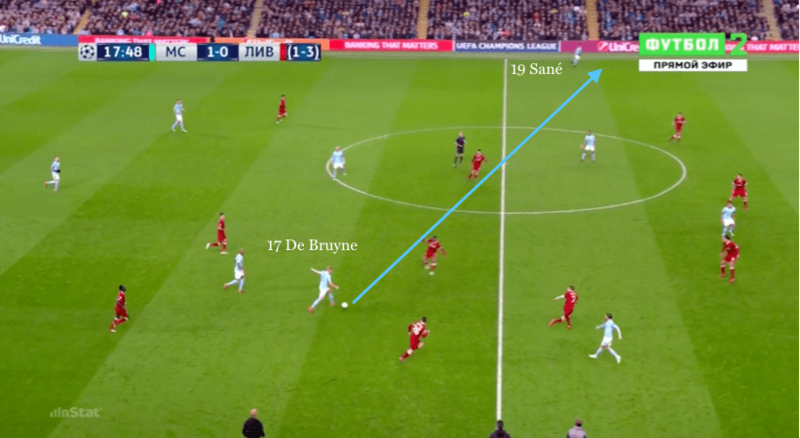 While Liverpool did look vulnerable when City managed to play out of this press – with Kevin De Bruyne conducting wonderful switches of play towards Leroy Sane on Liverpool’s right side – right-back Trent Alexander-Arnold was again excellent in one-versus-one duels with Sane, rarely getting beaten or exposed. After conceding an early goal, Liverpool dealt well with any crosses into the box – both Virgil van Dijk and Dejan Lovren maintained their composure and strength at the heart of a defence put under significant pressure by an energised City attack. In possession, the Reds still posed a threat on the break, with Salah swapping with Firmino as the central striker, and Milner and Alex Oxlade-Chamberlain supporting attacking transitions with delayed runs forward. During the second half, Liverpool found themselves with an overload in central midfield. As gaps and spaces had started to appear following a change in City’s defensive structure, they saw more of the ball. Fernandinho stepped out of line to try to rectify this overload, but Liverpool took advantage of the defensive shape being lost with a swift through ball to find Salah in the exact gap the Brazilian had vacated. After Ederson’s initial save from Mane, Salah was first to the rebound to score a crucial away goal. Jurgen Klopp’s men subsequently scored a second through Firmino, who robbed Otamendi of possession and finished well past his compatriot Ederson. Liverpool duly dropped back into a low, compact shape, as the home side lost their way and their support were stunned to silence. 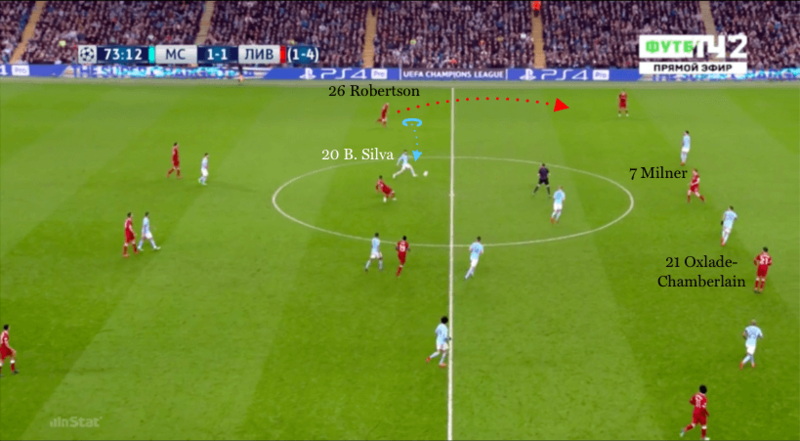 Liverpool began in the same 4-3-3 formation that saw them dominate the first half of the first leg, but in the first half they found themselves overwhelmed by Manchester City’s 3-5-2, which in the attacking phase was more often than not a 3-2-5. Fernandinho and Kevin De Bruyne took possession from the back three, while David Silva, Bernardo Silva and Leroy Sane pressed high up the pitch in support of Gabriel Jesus and Raheem Sterling. Controversial refereeing decisions again played a part in the second leg. Had Leroy Sane’s perfectly legitimate goal been allowed to stand late in the first half, City would have reduced the deficit to 3-2 on aggregate and Pep Guardiola would not have been sent to the stands. Instead, the goal was incorrectly chalked off and the home side had to play the second half with their manager absent from the touchline. City’s change of structure was at the heart of Liverpool’s second-leg victory. Changing from a 3-5-2 formation to a 4-4-2 reduced the potency of the home side’s attacking play. Losing the central midfield overload enabled Liverpool to easily block forward passes from their opponents. This change also enhanced the quality of Liverpool’s attacking transitions. 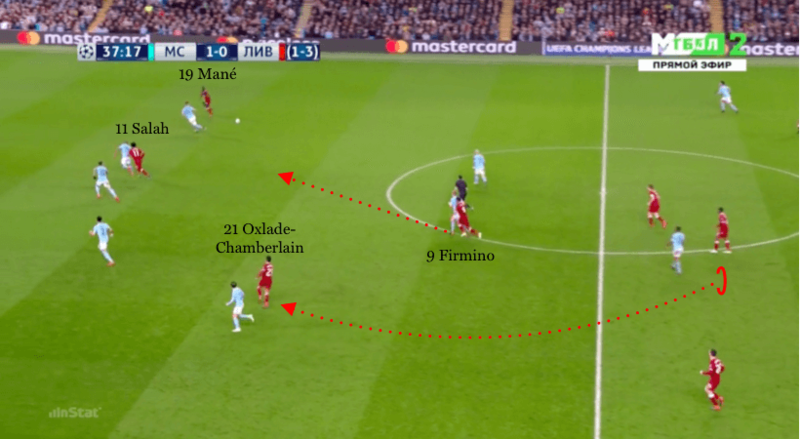 As central gaps and spaces were now available to exploit, Liverpool could commit an extra runner forward, which was often James Milner or Alex Oxlade-Chamberlain. With Fernandinho and Aymeric Laporte defending in their secondary roles, Liverpool found and exposed weak links in City’s back line. City did try to rectify this overload, with Bernardo Silva and Leroy Sane pressing infield. This, however, allowed Liverpool’s full-backs to overlap freely for the first time in the game. The away side adapted to transitioning through wide areas, rather than through the middle, but once Roberto Firmino had grabbed a second away goal to make it 5-1 on aggregate, the game was well and truly over.